National Community Day is a Creflo Dollar Global Missions initiative through which members of partner churches across the world are encouraged to dedicate one day to make a practical impact on their communities. 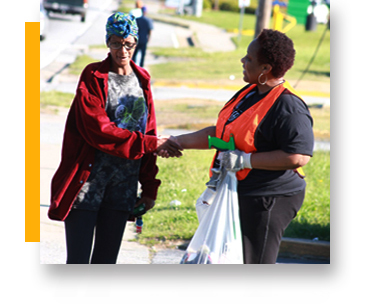 Every year, we encourage our people to serve their communities in a very practical way. 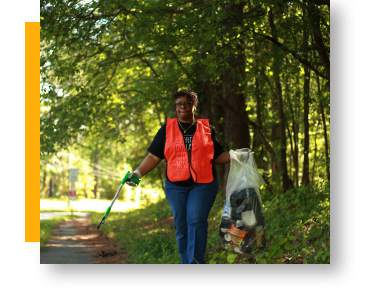 Together we can clean up various parts of our cities and serve those who need it most. Our mission is to show that we not only care for our people but that we want to bring about real change. 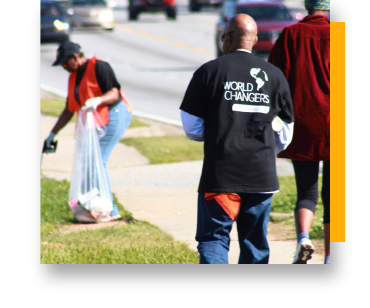 Last year hundreds of people participated in various activities including the clearing of gutters, the cleaning of school facilities, feeding the homeless, and cleaning the streets. Everybody is invited to be part of the change in our communities! Bring your family and friends along and join us. 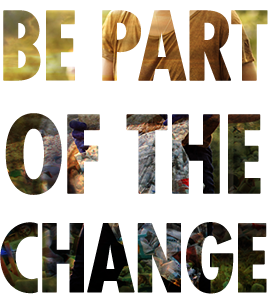 We're inviting everybody who wants to make a positive impact on their community to join us!